Successfully Added C5 Sports Smart Watch Phone - 1.22 Inch Display, MTK2502, Music Play, Pedometer, Heart Rate Monitor, Remote Camera Trigger to your Shopping Cart. Stunning design and a nice round display make the watch fit for any occasion. Get an accessory that’s stylish, creative and functional. The C5 Sports Smart Watch Phone will keep you connected, notified and in great shape. Coming with a 1.22 inch display, GSM SIM card slot, Pedometer, Heart Rate Monitor and more, it’s much more than a simple wrist accessory. The C5 Sports Smart Watch Phone comes with lots of smart functionality and will make a great productivity and exercise tool. First, the smart watch is not only a watch – but actually a mini phone with a GSM SIM card. This means you can make and receive calls directly from your writs – no smartphone needed! With that said, the handy phone watch comes with Bluetooth 4.0 and easily sync with other devices fore even more functionality. Connect the smart watch to your phone and you can use for playing music, as a remote camera trigger, receive social media notifications and more. The smart watch and be a great a great exercise companion. It will help you keep track of your overall health thanks to the Heart Rate Monitor and monitor your physical activity with Pedometer. You will have a Sedentary Reminder to let you know when you’ve spent enough time at the desk and a Sleep Monitor to watch over your resting time and making sure you feel fully recharged in the morning. 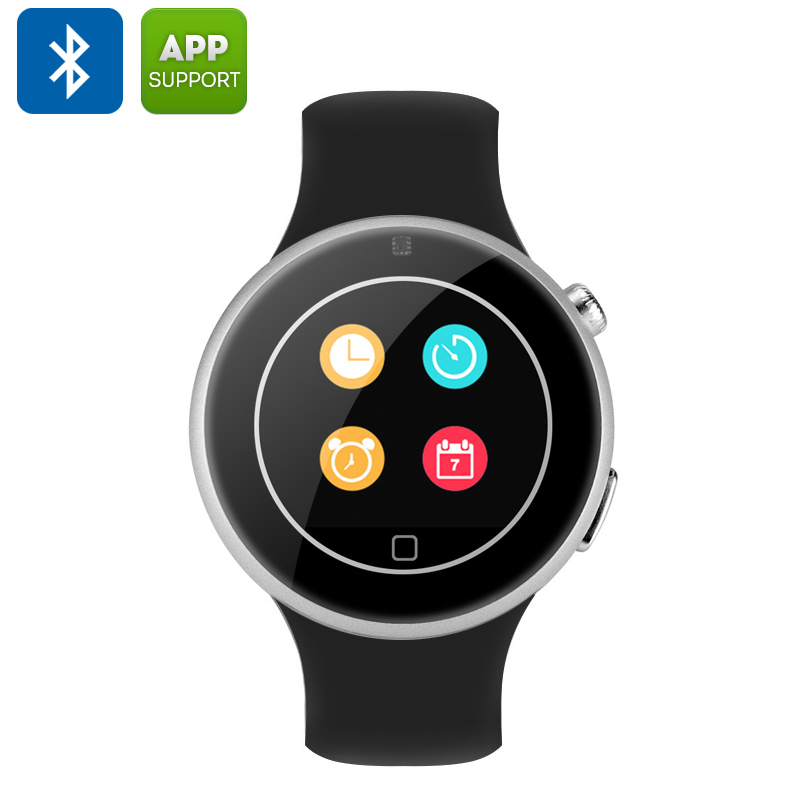 The smart phone watch is compatible with Android 4.3 OS and higher and iOS 7.0 OS and above. The C5 Sports Smart Watch Phone comes with a 12 months warranty, brought to you by the leader in electronic devices as well as wholesale smart watch phones..